Mina Grime is unlucky, unpopular and uncoordinated, that is until she saves her crushes life on a field trip, changing her High School status from loser to hero overnight. But with her new found fame brings misfortune in the form of an old family curse come to light. For Mina is descended from the Brothers Grimm and has inherited all of their unfinished fairy tale business. 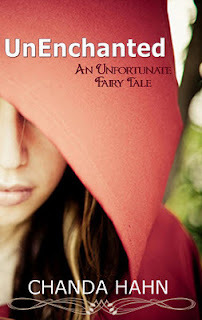 Which includes trying to outwit a powerful Story from making her it's next fairytale victim.